Cape Cod, MA is full of beautiful homes, inns and hotels of many architectural styles featuring stone countertops, baths, foyers and elegant function rooms, ballrooms and show spaces. 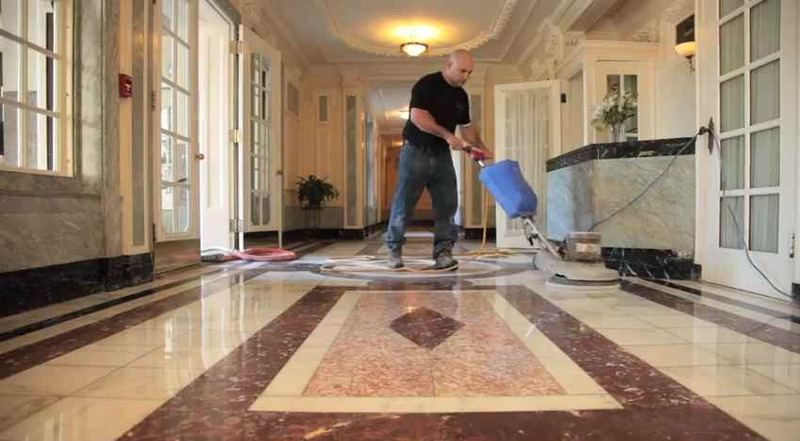 Granite, Marble and all natural stone care has its challenges in seaside areas. Boston Stone has worked with area owners in restoring their natural stone, granite and marble to new vitality and beauty for years. To learn more about bringing your natural stone back to its finest, contact Boston Stone Restoration at 781-793-0700 for an in-person stone restoration consultation.